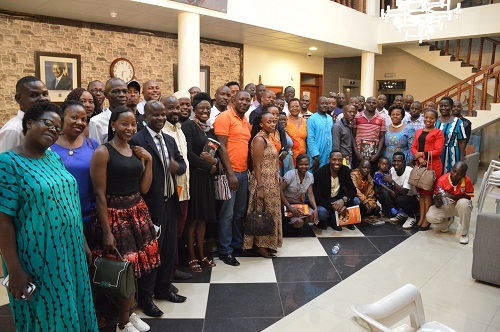 The High Commissioner H.E Oliver Wonekha led her team of 20 into a retreat at Arcadia Lodges, Lake Bunyonyi in Kabale District. A group of 16 students from Seeta High School, Mukono have visited the High Commission this Monday, 3rd December, 2018. The students are in Kigali on a 5days educational tour. This is part of their end of year educational exercises which they have carried out for the past 7 years. 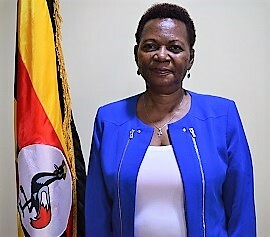 Panelists; Hon.Matia Kasaija, Minister of Finance, Planning and Economic Development and Hon.Amelia Kyambadde, Minister of Trade and Industry are in Kigali attending the 22nd Meeting of the Intergovernmental Committee of Experts, 2018. UGANDA HIGH COMMISSION REGISTERS UGANDANS LIVING IN RUBAVU DISTRICT. 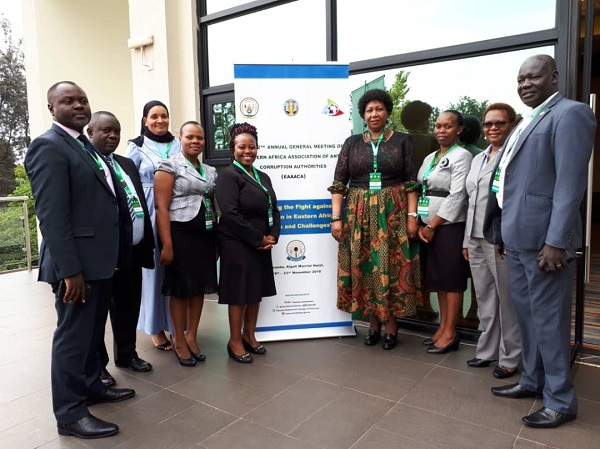 Following a government directive to all it's missions abroad to carryout a massive registration exercise of Ugandan Nationals living abroad, H.E.Oliver Wonekha and her staff were in Gisenyi town, Rubavu District yesterday, 18th November, 2018. 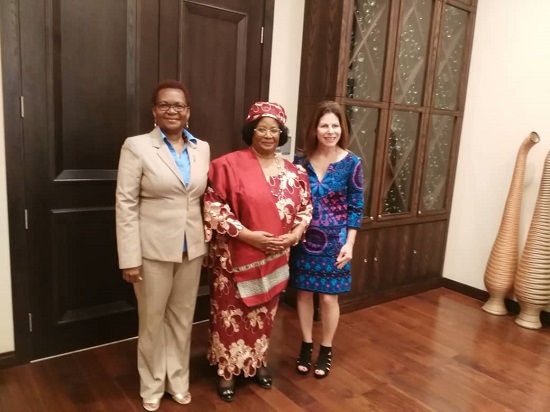 H.E the High Commissioner Oliver Wonekha met with the former president of Malawi H.E Joyce Banda on the sidelines of Akilah Institute graduation ceremony at Marriott Hotel, Kigali. 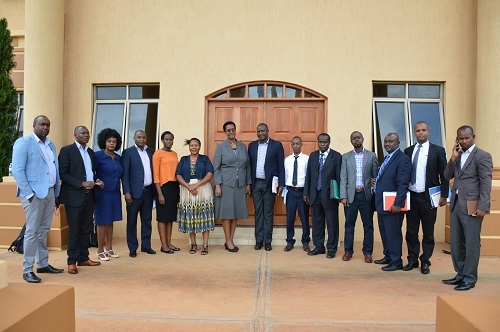 The Uganda High Commission Kigali convened a meeting with Ugandan Nationals living and working in Kigali yesterday, 30th September 2018 at the mission offices. 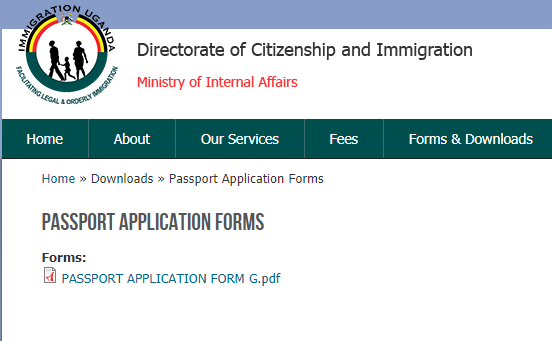 The directorate of Citizenship and Immigration Control has advised that all applicants for the new International East African e.passport should now use the enclosed FORM G which captures more biodata as compared to the previous forms A and B. 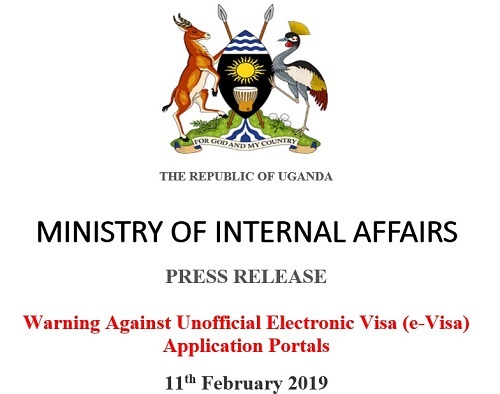 The Ministry of Internal Affairs, Directorate of Citizenship and Immigration Control, would like to inform the general public and our esteemed clients that the official electronic visa application portal for the Republic of Uganda is, https://www.visas.immigration.go.ug; and also take this opportunity to warn our esteemed clients of the existence of Scam sites which either charge our clients exorbitantly or defraud them totally. Gen. Katumba Wamala, Minister of State for works and transport today, 8th February, 2019 paid a courtesy call on the High Commissioner. He was met and welcomed by the High Commissioner, Amb. Oliver Wonekha and her staff. 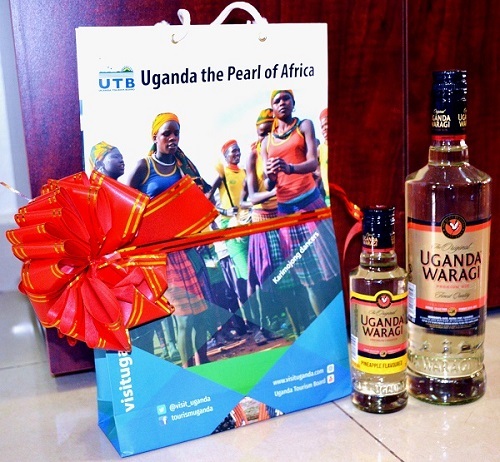 In a bid to promote Ugandan products, Uganda High Commission in Kigali is giving out Xmas gifts of Uganda Waragi Premium and Pineapple brands to Diplomatic Corps in Kigali and its Service providers. 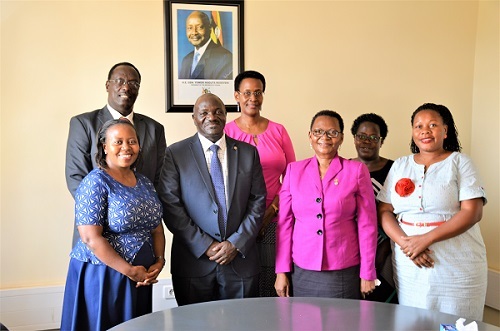 A team of experts from Uganda, Rwanda and Kenya have this afternoon, (3rd December, 2018) visited the Uganda High Commission to verify whether EATVs are issued in conformity with the set out regulations.